Even though Pokémon Go has broken download records and attracted more players than any app in recent history, fan fervor has already died down as frustrations with the game rise. From not delivering on promises to outright cutting out vital parts of the game, here are a few reasons once-dedicated players have turned against Pokémon Go. 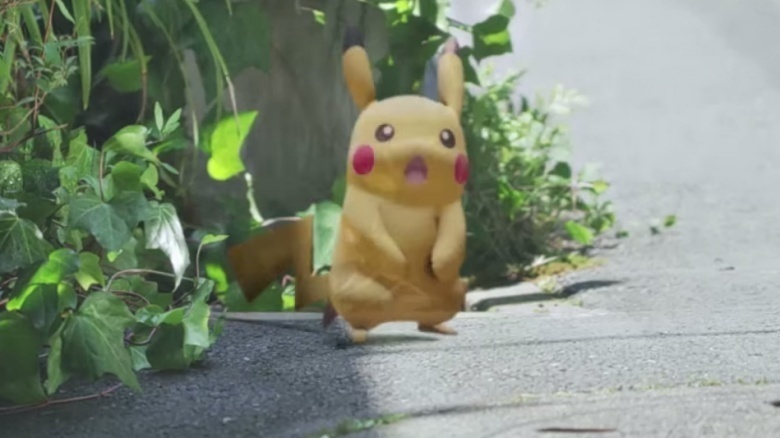 When Pokémon Go launched, the game included a feature that allowed players to locate nearby Pokémon with some accuracy, which was in line with the app's advertising. Instead of wandering aimlessly, hoping for a random encounter, little monsters in your vicinity would show up in a pop-up grid indicating their distance from you. 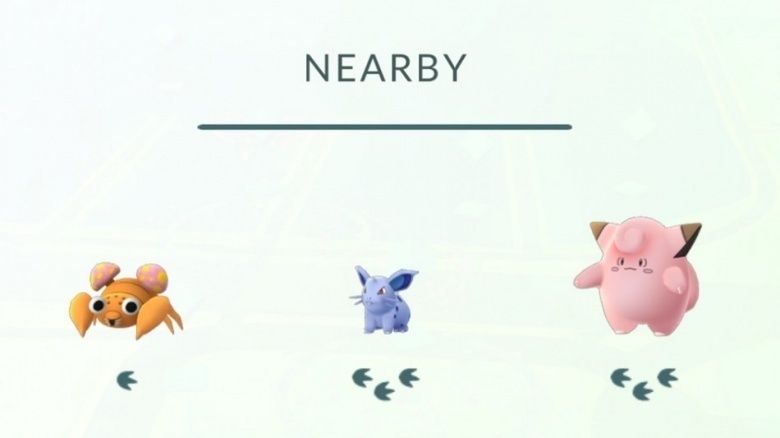 Before long, this feature stopped working, giving players no clue at all about where to find that elusive Snorlax. That might be fine for a Game Boy game, but not so much for the real world. To date, the feature has not returned, with Niantic saying that it put too much strain on the game's servers. 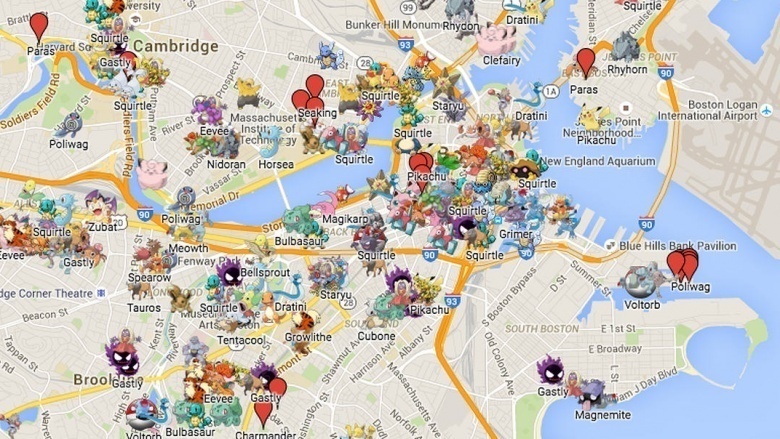 Because the game's tracking was busted, a website called Pokévision emerged to help find nearby Pokémon. 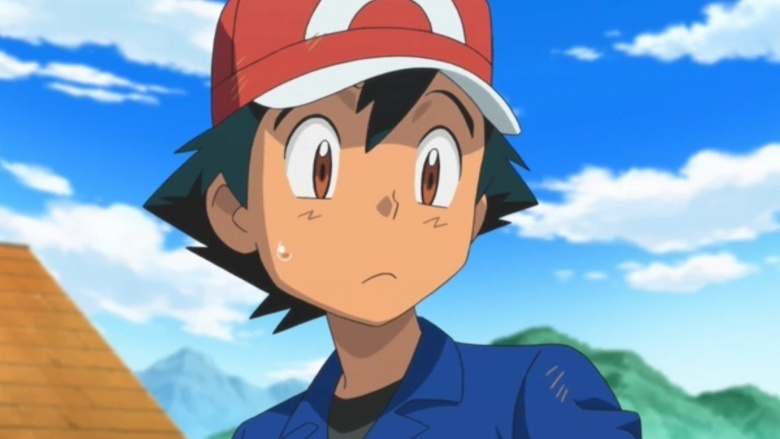 Even though the site broke developer Niantic's terms of service by data mining their servers to locate Pokémon, it provided an extremely useful tool to make up for a missing feature. Unfortunately, after a few weeks, Niantic served notice to Pokévision to shut down. This was a breaking point for many players, who weren't shy about voicing their frustration. The developers later explained in a blog post that the data scraping was straining their servers and preventing them from launching in more countries, so everyone basically had to take one for the team. Around the time of the Pokévision shutdown, Niantic also pushed a small update to the game. But rather than fix any outstanding bugs, like the app constantly freezing or its inaccurate GPS, Niantic only made minor cosmetic changes, and completely removed the game's tracking ability. Users started contacting their respective app stores for refunds, and Niantic became more hated than Mr. 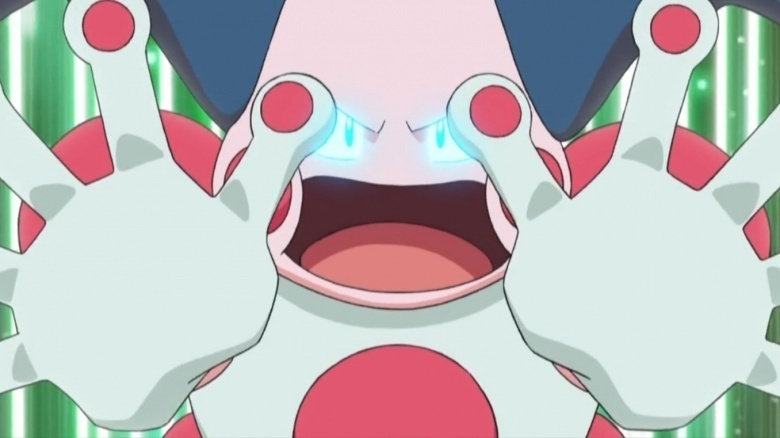 Mime, Pokémon's number one crime against nature. Players speculated that the minor updates were done only to bury the app's one-star ratings, as some online stores only reflect the ratings of an app's most recent version. A slight change to the game's code, and Niantic wiped the slate clean. Eventually, tracking was kind of replaced, allowing players to find Pokemon based on local Pokéstops, but it still wasn't the same. One game update also conveniently included a bug that made Pokémon harder to capture. Some players denied that the game had increased in difficulty, though seeing a lowly Caterpie swat away a perfect throw implied otherwise. Niantic confirmed the bug, but did not immediately offer a solution. At this point, players were quick to point out that this bug didn't really do much more than make players use up, and subsequently purchase, more items from the game's store. With trust between players and Niantic already shaken, many speculated that the change wasn't a bug at all, but Niantic purposely gaming the system to make more money. Players tried contacting Niantic for solutions to all of these problems, but discovered that the email address the developer had provided for customer support wasn't being monitored. Reddit users coordinated masses of people in the Pokémon Go community to contact Apple and Android and let them know about the useless contact information, which is violation of each stores' terms of service. Tips were dropped about how to successfully request refunds based on non-delivery of service, and Niantic came under full attack by a user base that had become both overzealous and justifiably upset with a game that was having features pulled or broken daily. 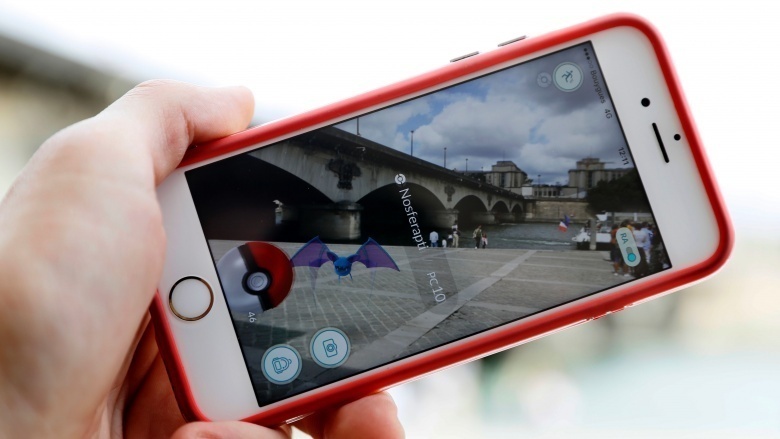 Niantic had received numerous complaints about stops not being appropriate for Pokémon Go use, from personal residences to a Holocaust museum. Recently, players have started to see the first big wave of Pokéstop closures. As noted on Reddit, these closures first came to light when Niantic started shutting down Pokéstops at hospitals, which also unfortunately included the wholesale closing of childrens' hospitals, without the consent of each location. 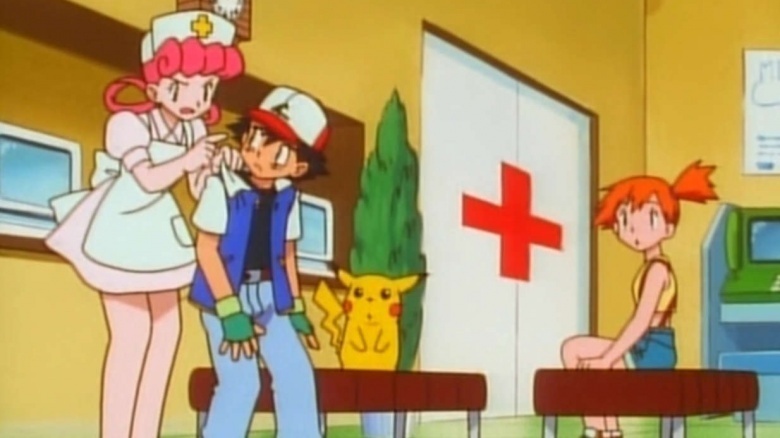 Many players postulated that the game's AR feature could be a violation of HIPAA regulations due to the potential use of camera phones, but that didn't to much to quell the disappointment of the countless kids who could not leave the hospital, and no longer had an available gym or Pokéstop. Once the darling of the app world, Niantic had entered a PR nightmare worse than those seizure-inducing Porygon episodes. Pokémon Go is skewed towards urban players, since that's where Pokémon spawn most often, so for many rural players, catching monsters as a car passenger was really the only option to safely build an army of Eevees. Despite Niantic's onscreen warnings to never use the app while driving, recent updates completely removed the ability to catch anything at driving, or even biking, speeds. For people without sidewalks and kids on long, boring car rides, the game was essentially killed. And even though Niantic had already lost a record number of players, those numbers will continue to drop during colder weather, since no one will want to take off their gloves to catch another dumb Pidgey. 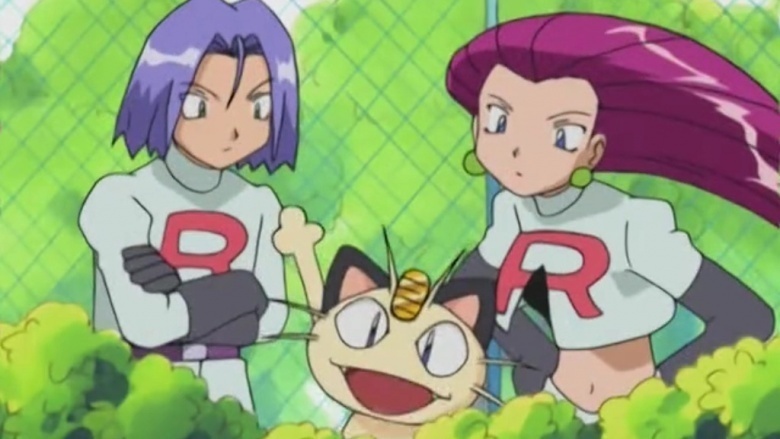 When Pokémon Go Plus finally came out, it just didn't work as players hoped. 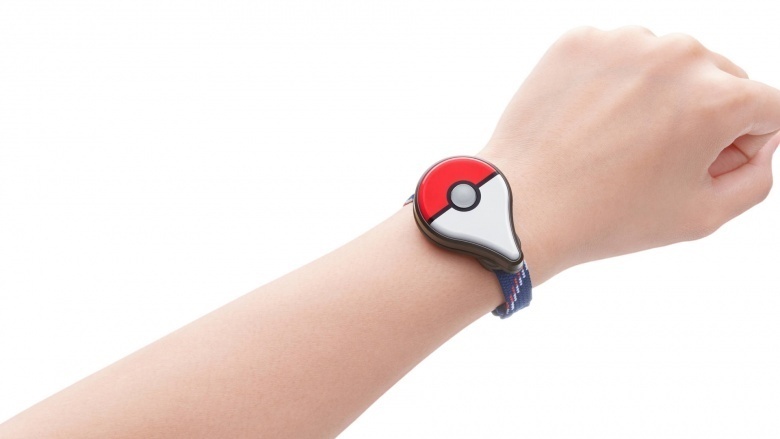 When the Plus lights up, players can tap the center button to either catch a Pokémon or snag goods from a Pokéstop. Unfortunately, you don't really have a choice about which of these two things you can do; if there's a wild Pokémon nearby, the Plus has to catch it before you can access any Pokéstops. Additionally, the Plus will only use regular Pokéballs and not your fancy high-yield balls, and players report that the catch rate is far lower than what you'd get if you just used the app, leaving many players coming up empty-handed. You also can't use any items that would make Pokémon capture easier. And that's not all. You'll still need to be running the battery-draining app on your phone, the battery of the Plus is not rechargeable, and it'll constantly disconnect from your phone. You also can't catch types that you haven't already caught. You may as well just use your phone. Or, like, just give up completely. Anyone still playing is holding out for another undelivered promise from the game's commercials: legendary events. 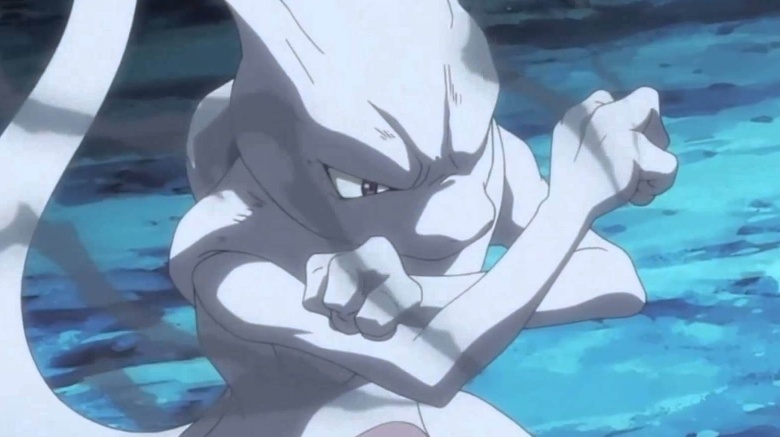 Even though players still can't directly battle one another, or even trade Pokémon like civilized human beings, everyone still wants to be able to capture a Mewtwo or a Zapdos. Niantic decided to run a Halloween-themed event to tide people over, and even managed to draw back in players who had put the game aside, but they've made no statements about releasing any Legendary Pokémon into the wild. Until then, it's just a handful of people catching the same things over and over, until everyone finally moves on to the next game. Or just back to trading Pokémon cards.